A gorgeous yacht, she has circumnavigated the planet and regularly graced the pages (and cover) of Yachting Monthly. We were delighted to hand her over in the Hamble today. 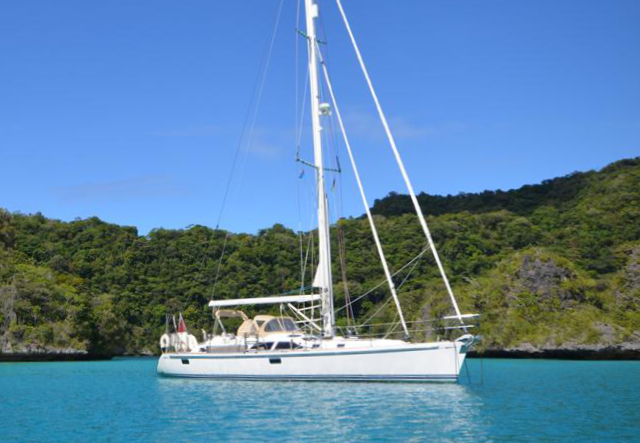 Her new owners plan to spend the spring readying her for another voyage and she will soon be heading back to tropical climes. We wish them the fairest of winds and have no doubt they will have a wonderful time.